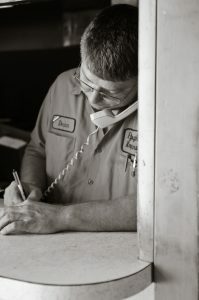 Our friendly and knowledgeable staff is here to answer any of your questions or concerns. Fill out the form below if you have any questions regarding any of the services we offer, or if you would like to get an idea on pricing and what we can do to help your Automtoive, Industrial, and Agricultural needs. You can also give us a call at 217-342-4186, fax at 217-342-4202, or email at dean@effingham-regrinding.com.